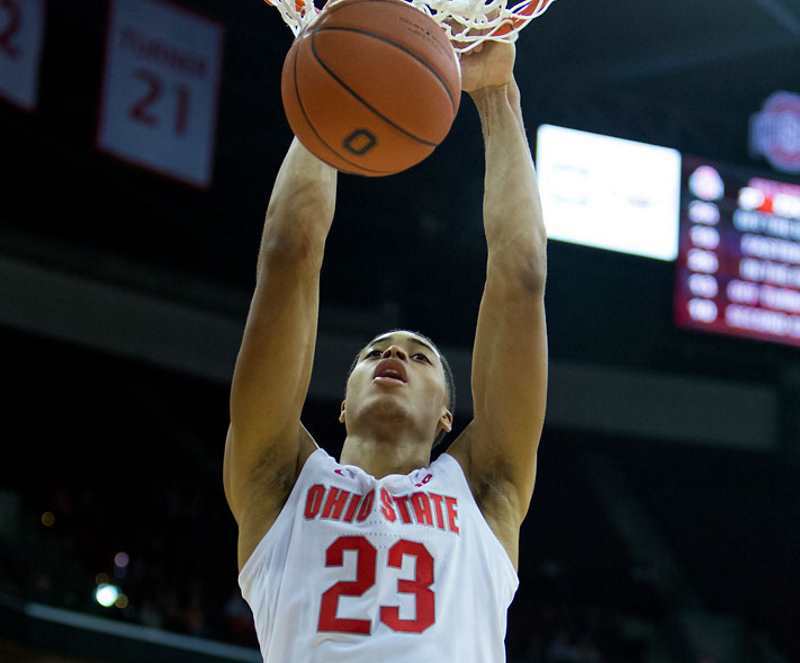 Ohio State freshman forward/center Jaedon LeDee has entered the NCAA’s transfer portal with the intention of transferring from OSU. The news was first reported by Bill Landis with the Athletic and Pat Murphy with 247Sports. Ohio State has confirmed LeDee’s plans to transfer. LeDee played in 26 games this past season, with two starts. He averaged 3.0 points and 1.7 rebounds in 6.6 minutes of action per game. LeDee shot .383 from the field despite being a post player. LeDee came to Ohio State as a 4-star prospect out of Houston, Texas. Ranked the No. 103 player in the nation overall, LeDee chose Ohio State over offers from LSU, Alabama, UCLA, and others. LeDee scored a career-high 16 points in his first collegiate game, and then matched that total towards the end of the year in a loss at Purdue. Never really finding his way in the post for the Buckeyes, LeDee didn’t see any action in the Big Ten Tournament or the NCAA Tournament. His departure leaves the Buckeyes thin in the paint, with just Kaleb Wesson and Kyle Young returning at this point. Ohio State is in the top two for 2019 center Ibrahima Diallo, a 7-footer who took an official visit to OSU earlier in the month. LeDee’s departure makes Diallo more important than he already was, but also gives them some roster room to work with. For instance, Butler center Joey Brunk has also entered the transfer portal. He was originally recruited by Holtmann while he was at Butler. He graduates this spring and then will have two years of eligibility remaining. Brunk is 6-foot-11 and 230 pounds and averaged 7.6 points and 3.6 rebounds per game as a redshirt sophomore. He scored in double figures in eight of his first 16 games this season, but managed that feat just once in the Bulldogs’ final 17 games. Even if the Buckeyes don’t add anybody else in the paint, they do have blue-chip forwards EJ Liddell and Alonzo Gaffney joining the fray for next season. Still, landing a legitimate center would be a great help for Wesson, while also allowing Kyle Young to play a more natural position. And also allowing the Buckeyes to play with two posts in the game at the same time. I wish him well. This is a win-win situation for the player and the team. Basketball has changed to an offensive game. The only way this guy can score is by dunking. If you are not great at anyher skill you are useless. 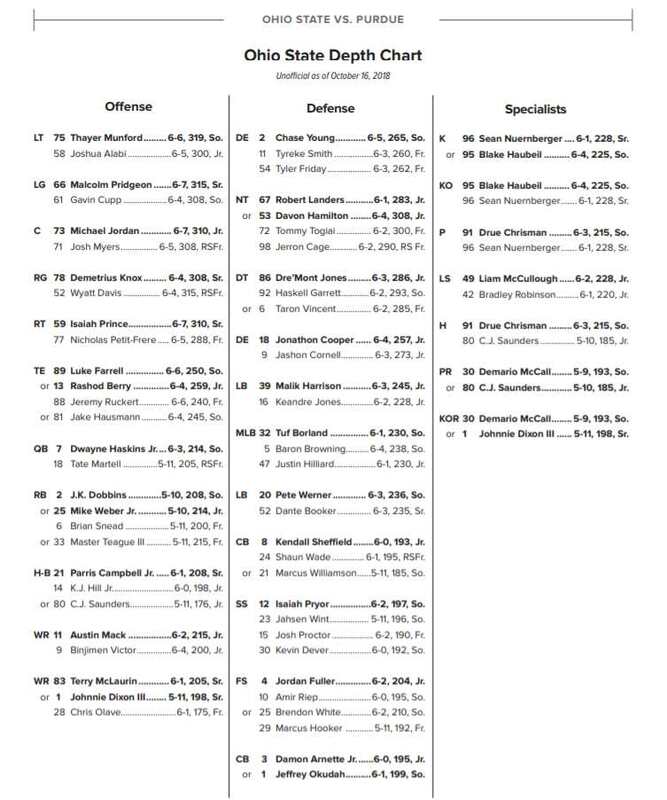 This guy is useless.Wherever he goes he will be a backup.He is a MAC player. Why all the hate Clyde? What did he ever do to you? Careful Todd, there are some in this forum who will label you all kinds of things for not bowing down to the cop out, chicken crap portal.